ALL STAR is proud to offer a generator repair and maintenance service that goes the extra mile for our customers each and every time. 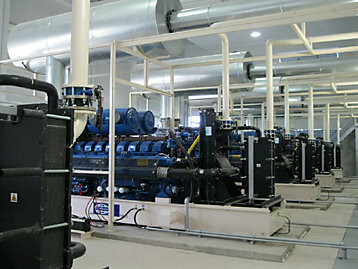 We understand that having a reliable power supply is vital for the success of any event. 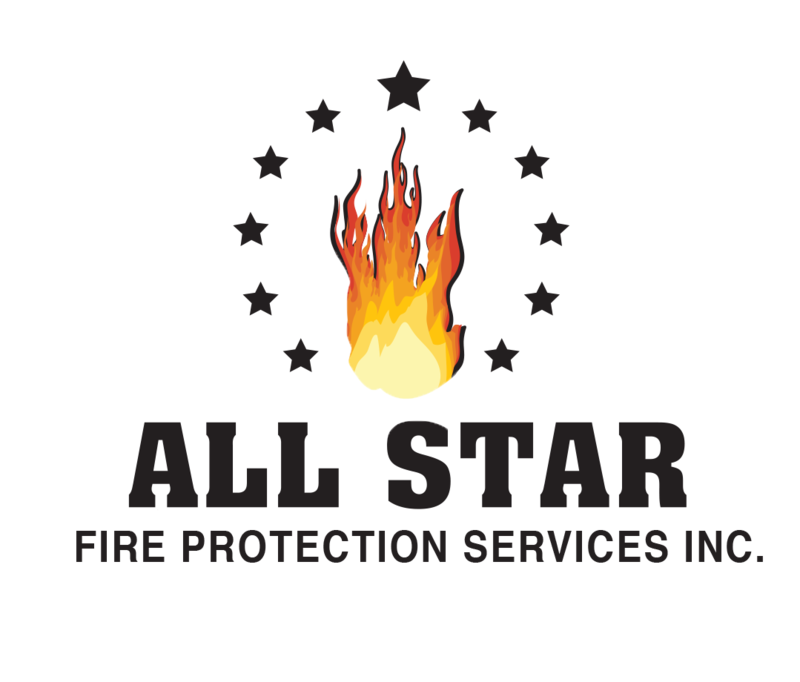 At ALL STAR, we believe in offering the highest standards of service to our clients globally. This is why you can trust that we provide the finest generator installation and repair service in the industry.